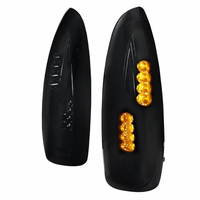 Product: 2005-2010 Chrysler 300 Fold Mirrors (Power) with LED Turn Signals. 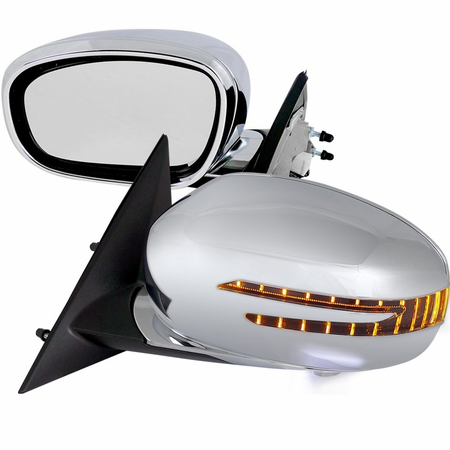 Descriptions: Add these Stylish New Side Mirrors to your 300. 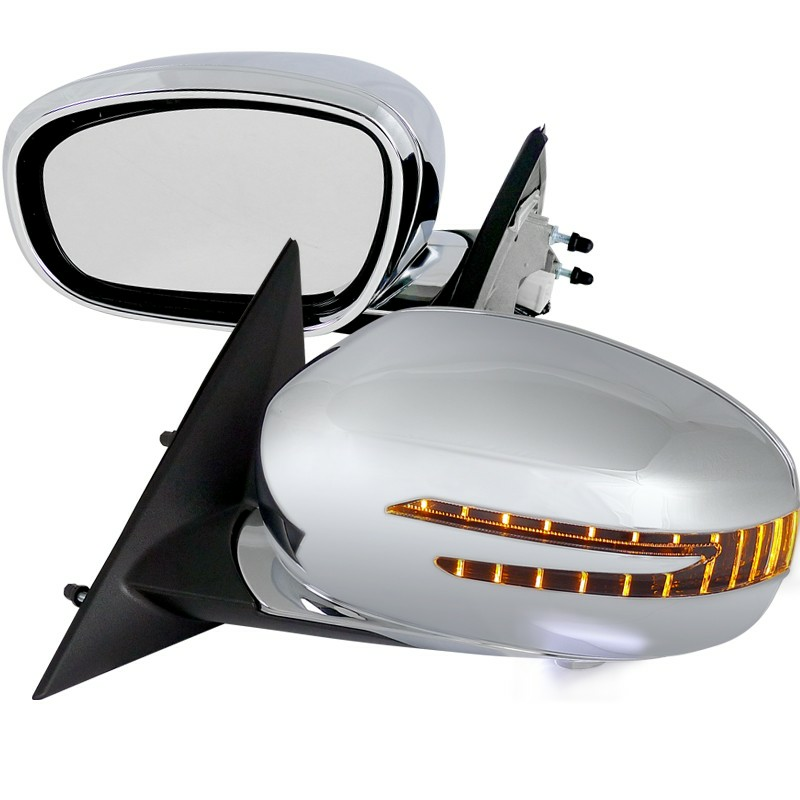 These Power Fold Mirrors comes with LED Turn signals for that extra Safety. Chrome finish to match your style. 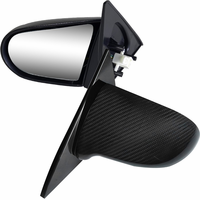 Adjustable side mirrors with heated anti-fog function so you never miss your blind spot even at night. 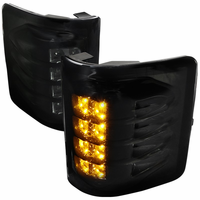 Bracket, Wiring, Hardware, and Installation Instructions Are INCLUDED.